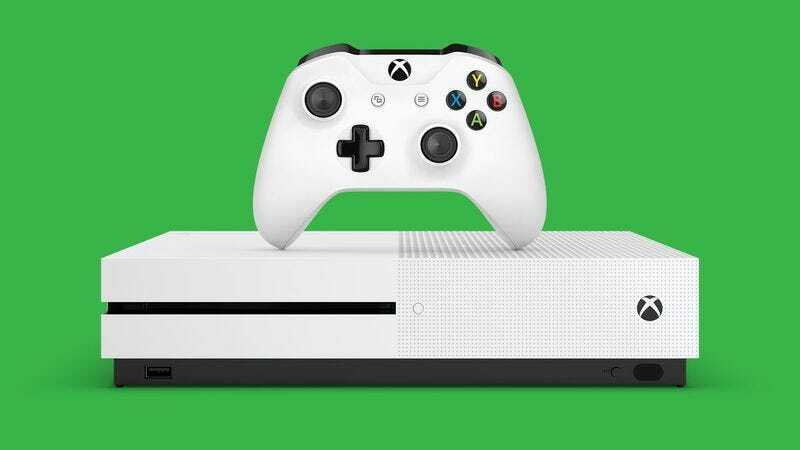 Microsoft has announced a new $10 per month subscription service that’ll give users access to over 100 games for their Xbox One. Called Xbox Game Pass, its library will be made up of older Xbox One releases and backward compatible Xbox 360 games from both Microsoft and publishers around the industry. So far, Microsoft has cited partnerships with 2K, Warner Bros., Capcom, Sega, and Bandai Namco, among others. Unlike Sony’s PlayStation Now service, Xbox Game Pass does not stream games to your console and won’t have any of the technical issues limiting that technology. Users will download each title they’d like to check out as they would if they had purchased it regularly. There is one catch: The service’s library will change every month, with some games becoming unavailable and new ones shuffling in. Presumably, you won’t be able to keep playing a game once it’s shoved out of the program, but subscribers will get a discount on the full purchase of any Xbox Game Pass title they want to keep. Invites to a limited test version are rolling out to select Xbox users right now. The full service will be available to everyone in the spring, with Xbox Live Gold subscribers getting a slightly earlier chance to give Microsoft even more of their money.